Washington, DC —Color Of Change and Muslim Advocates launched a joint campaign today demanding that Facebook conduct a full, independent audit and investigation of its civil rights policies and anti-civil rights activities being hosted on its platform. Facebook’s continued lack of transparency around when and how the company and law enforcement access our data, the company’s failure to stop the proliferation of hate speech and white supremacist organizing on its platform, the tracking of immigrant communities by the department of Immigrations and Customs Enforcement (ICE,) and the censorship of Black activists must be addressed. 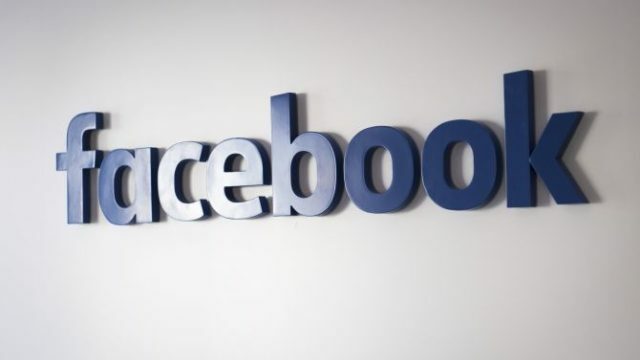 The two civil rights groups are demanding that Facebook conducts an aggressive and thorough independent audit of its privacy and security policies and of the civil rights impact of those policies. The audit should explain how Facebook’s privacy controls have been implemented, whether risk assessments were thoroughly conducted, and if those assessments included a focus on civil rights violations. Facebook’s leadership has proven to be responsive to the concerns of subpoenas from the White House special counsel, from congressional leaders, and from European regulators, but has shied away from meaningfully responding to the concerns of multiple civil rights groups, which have made numerous calls for the company to address pervasive bigotry and white supremacist organizing on its platform. Facebook must develop clearer procedures for reviewing and deleting content that is abusive and hateful and must take a hardline approach to how it protects our data from nefarious actors — especially companies like Cambridge Analytica, Russian bots, white supremacists, and law enforcement officers — that use the platform to sway public opinion, foment violence against Muslims, erase the voices of Black activists, and prey on immigrant communities. If Zuckerberg and Facebook cannot guarantee the safety of all users, it does not deserve our support. Color Of Change is the nation’s largest online racial justice organization. Headed by executive director Rashad Robinson, we help people respond effectively to injustice in the world around us. As a national online force driven by over one million members, we move decision-makers in corporations and government to create a more human and less hostile world for Black people in America. Learn more about Color Of Change campaigns and initiatives here. Muslim Advocates is a national legal advocacy and educational organization that works on the frontlines of civil rights to guarantee freedom and justice for Americans of all faiths. Learn more about Muslim Advocates here.